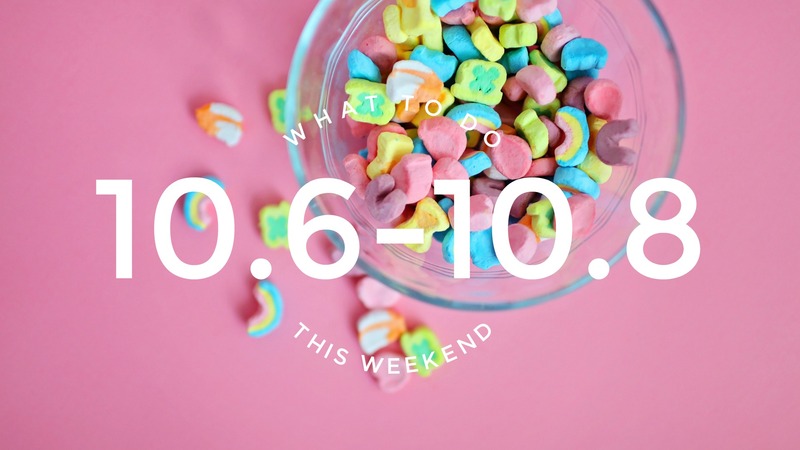 Let’s kick that humpback slump by bringing you something to look forward to this weekend. 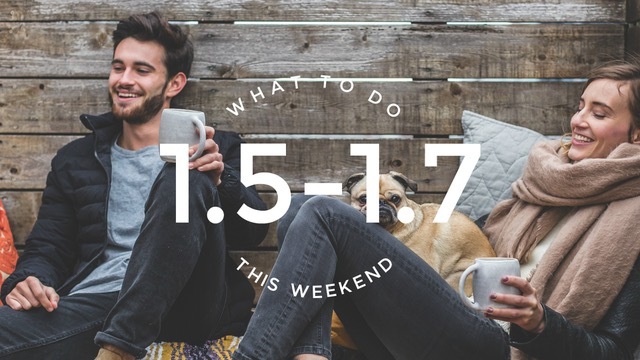 This weekends events pack a punch with with so much to do and not enough time to do it. 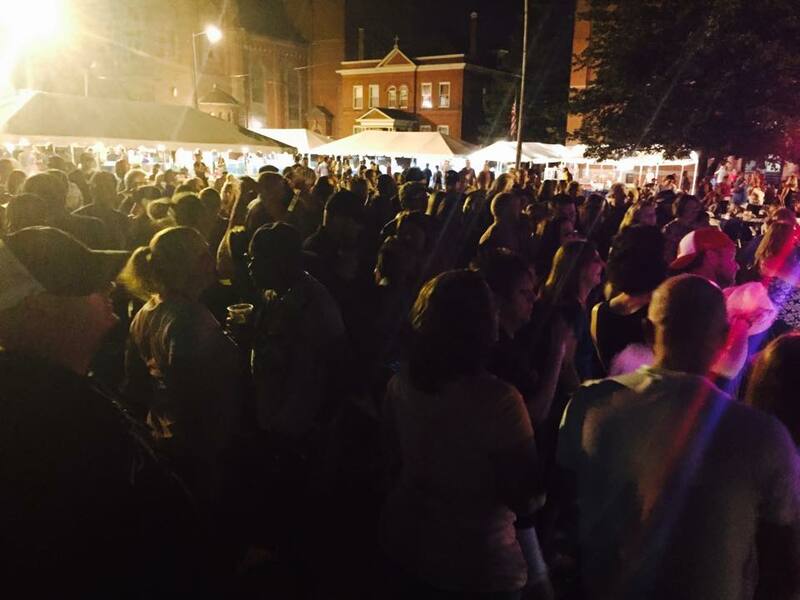 It’s time for another St. Ben’s Festival and this year the headliners are Pfreak Show & Natalie Stovall from The Voice. 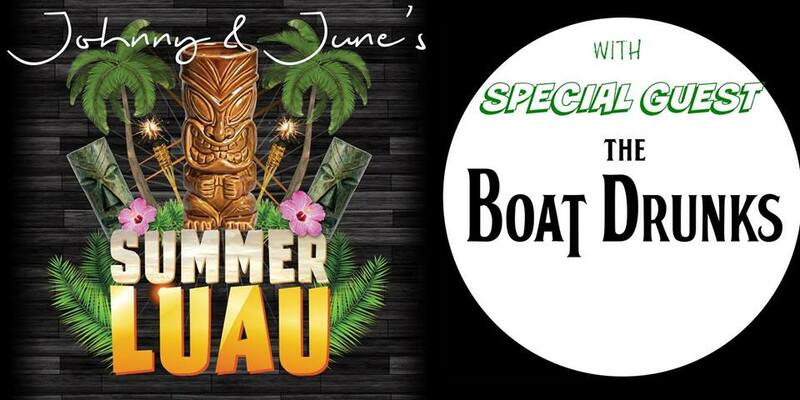 Brittany & I will be attending a Jimmy Buffet style concert in Flora, Illinois at the amazing Johnny & June’s so come Luau away the night with us. 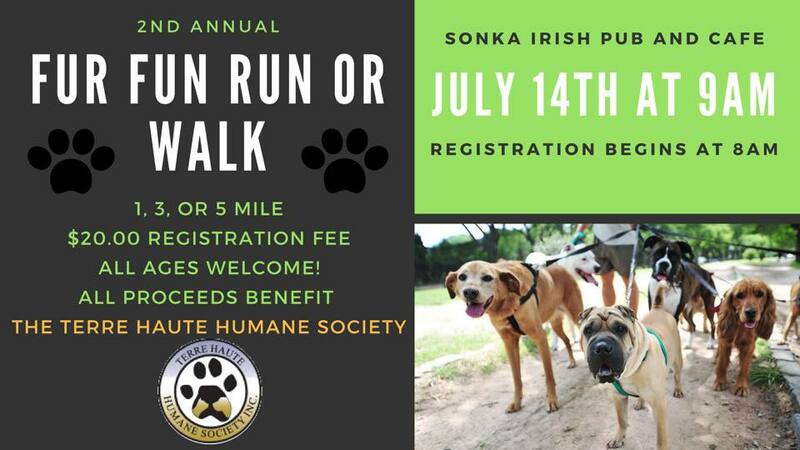 Lastly, don’t forget to check out Sonka’s all weekend to support the Terre Haute Humane Society with their Party for the Paws Event & 5K. Bring on the weekend! 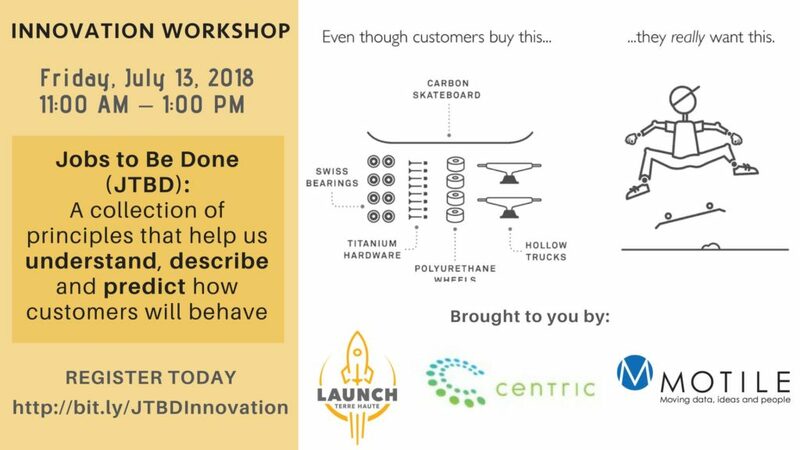 Launch Terre Haute is hosting Speaker: Eric White, Founder and President at Motile for an innovative workshop on Jobs to Be Done! The workshop takes place Friday from 11am-1pm and tickets can be purchased here with lunch included for $20. Eric White has been building and helping others build new products and services since 1998. He has worked as a developer, designer, manager, and executive on product teams in the transportation, manufacturing, and software industries. the exponential opportunities that come with launching a successful innovation? Demand Design is a new product development method built on theory of Jobs to be Done. This method enables a business team to work together with customers to co-design customer experiences. These experiences, in turn, can serve as a dependable starting point for product development, business model design, and marketing efforts. It will allow you to build demand for your product as you build the product itself. In this interactive session, you will learn how to design demand. You will learn how to develop experience storyboards, how to conduct interviews using the storyboard, and how to combine findings into insight you can use to develop new products that will succeed in the market. 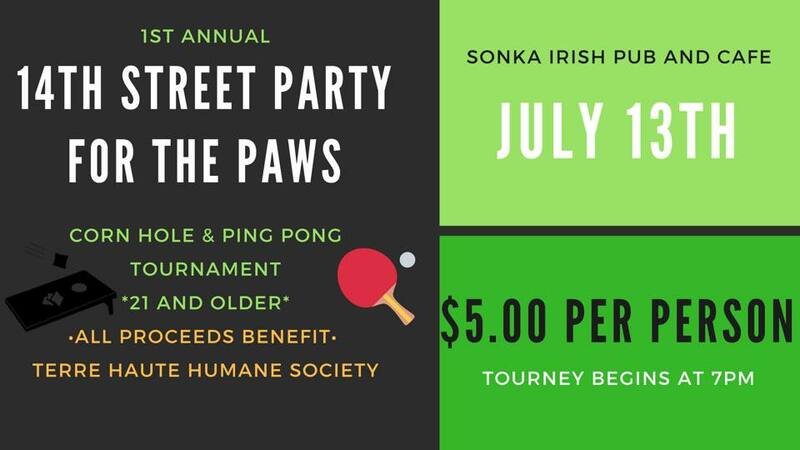 Join Sonka Irish Pub & Cafe for a weekend full of fun and fundraising for the Terre Haute Humane Society! Corn hole & ping pong tournament ? 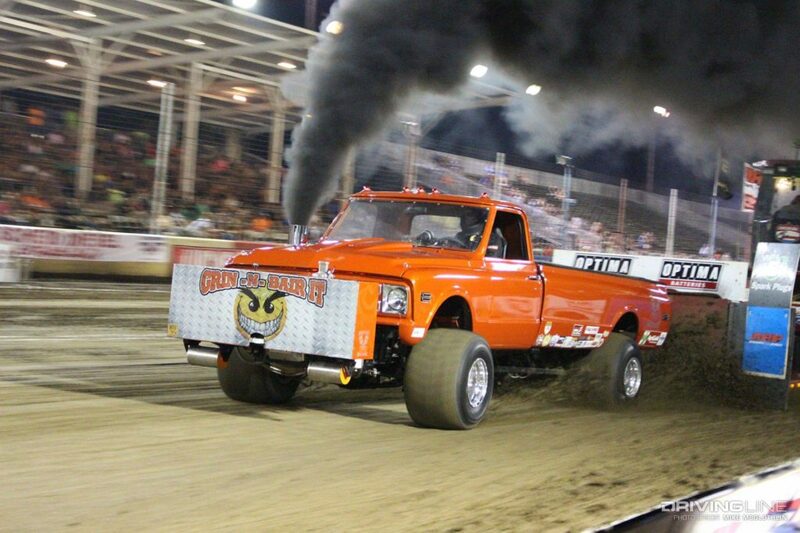 Ages 21 & Up The Vigo County Fair is still going on around the South End of Terre Haute so don’t miss the Lucas Oil Truck & Tractor Pull this Friday at 7pm. The pull will take place at the Vigo County Fairgrounds and is hosted by Bane-Welker Equipment. This Friday & Saturday enjoy a sight you will remember forever! At the Vermillion Regional Airport in Danville, Illinois will be a Balloons Over Vermillion event! This is the 3rd annual hot air balloon event in Danville. Come treat your family and friends to balloon fly-outs, tethered rides, balloon school, food, vendors, live music, & much more! Friday the gates open at 3pm and the activities commence, balloon launch is at 6:30pm. Saturday the gates open at 1 pm with the balloon launch at 6:30pm. For more information and the schedule of events check out their website here. Take your family and friends to see the amazing story of Coco at the Hawthorn Park this Friday evening. The movie will play from 7pm-11pm, so bring blankets and chairs and enjoy a movie under the stars. 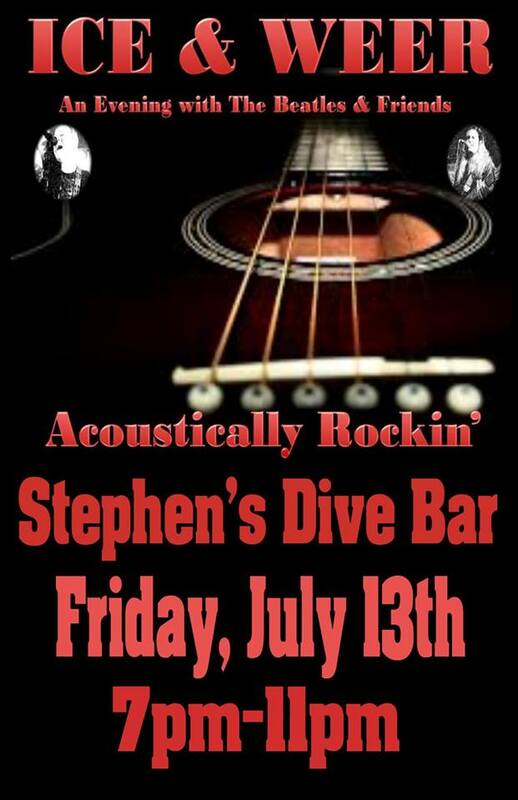 Nothing is better than beer and live music in the summertime, right? 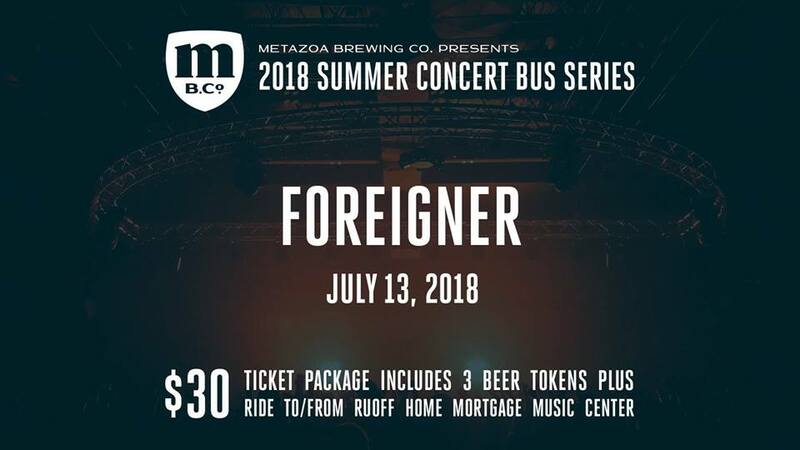 Let Metazoa Brewing give you a ride to your upcoming summer concerts at Ruoff Home Mortgage Music Center and THREE awesome “road dog” beers to drink on the ride! 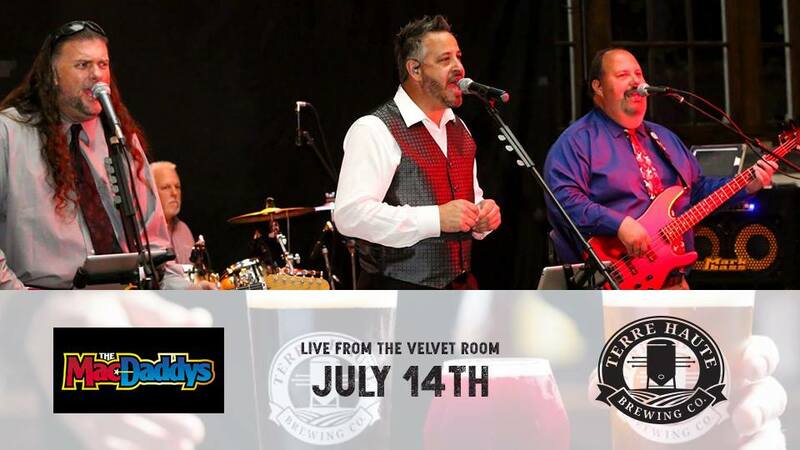 Please bring a receipt of your order to the taproom (we will have a list of names to confirm) 2 hours before the start time of the concert to get your beers and we will depart promptly from there to Ruoff Home Mortgage Music Center. benefit the Walk To End Alzheimer’s. 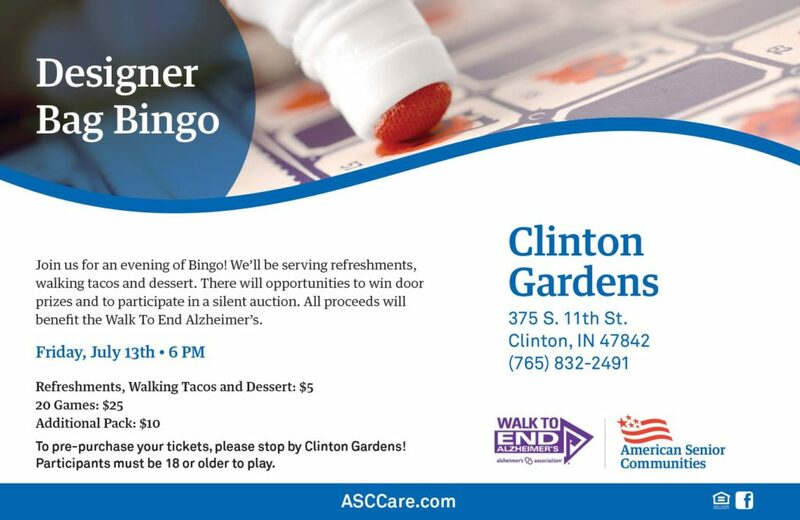 To pre-purchase your tickets, please stop by Clinton Gardens! Participants must be 18 or older to play. 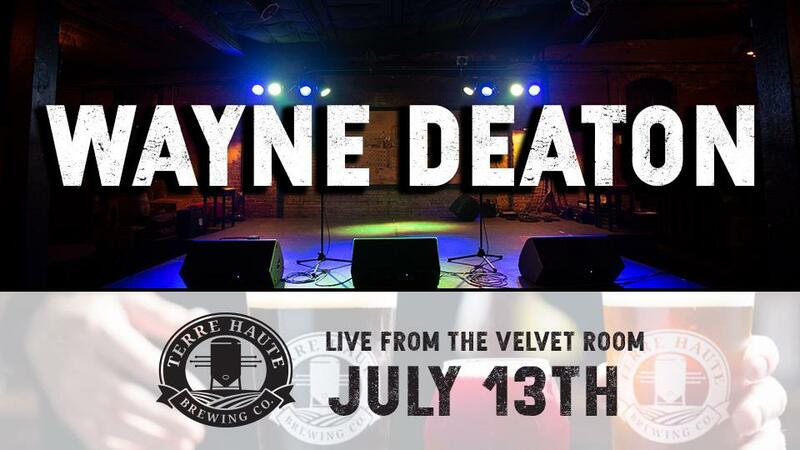 Enjoy live music by Wayne Deaton at the Terre Haute Brewing Company this Friday from 8-11pm in the Velvet Room. 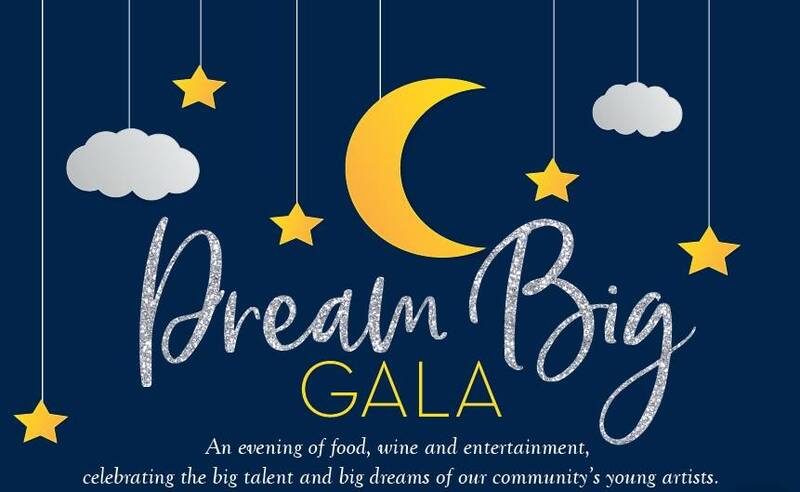 Celebrate Bargersville’s community of young, talented performers and artists, and help support their big dreams! Silent auction bidding throughout the evening! 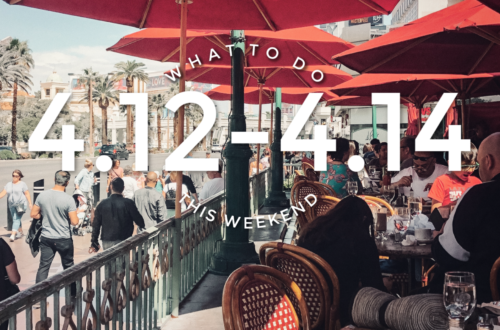 Ticket price includes entertainment, appetizers, dinner and glass of wine. Additional beverages available for purchase. Reservations are required and non-refundable. 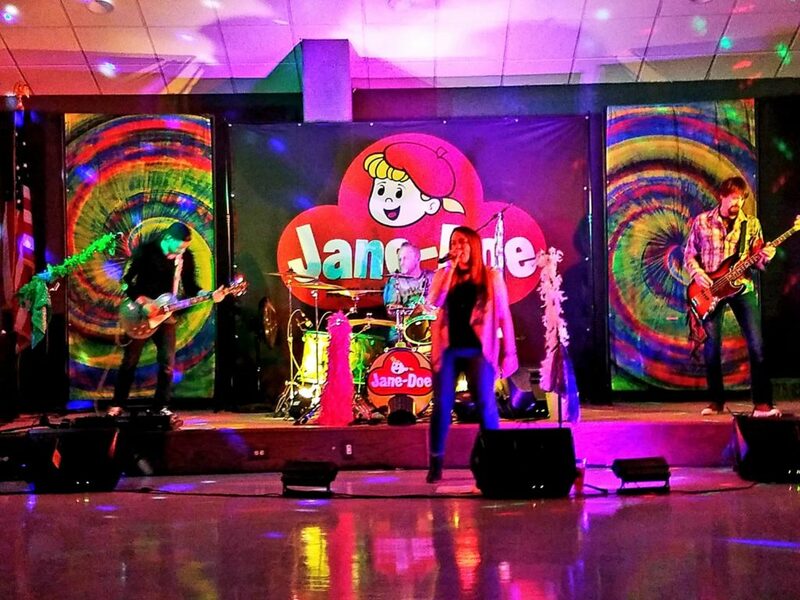 The Mecca Tavern welcomes Jane Doe for a small town throw down you won’t forget. The band goes on at 9pm in Mecca, Indiana. 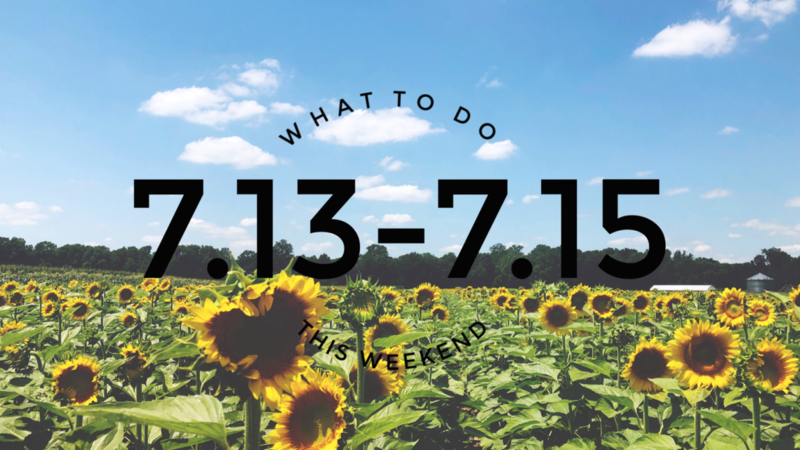 Looking for a fun girls night out or a relaxing way to unwind from a busy week? 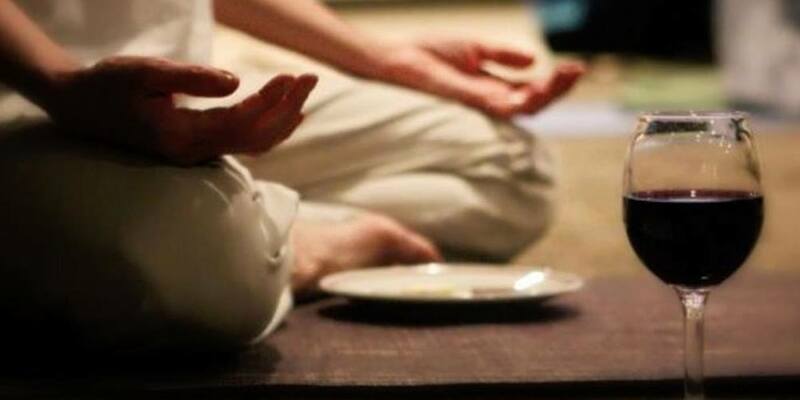 Join Blackhawk Winery & Vineyard in Sheridan, Indiana for a candlelight yoga class on Friday, July 13th. After the relaxing class or before if you need to unwind first, enjoy a glass of wine – or more. Registration is only $15 per person (including one glass of wine) or $12 per person (without wine). Please register in advance for this special class hosted by our yoga expert, Andrea. Joining Sleepy Creek Vineyards once again is Victor & Penny! Celebrating a time when style mattered and class was king, Victor & Penny feature tight vocal harmonies, dazzling guitar work, and a fiery ukulele. 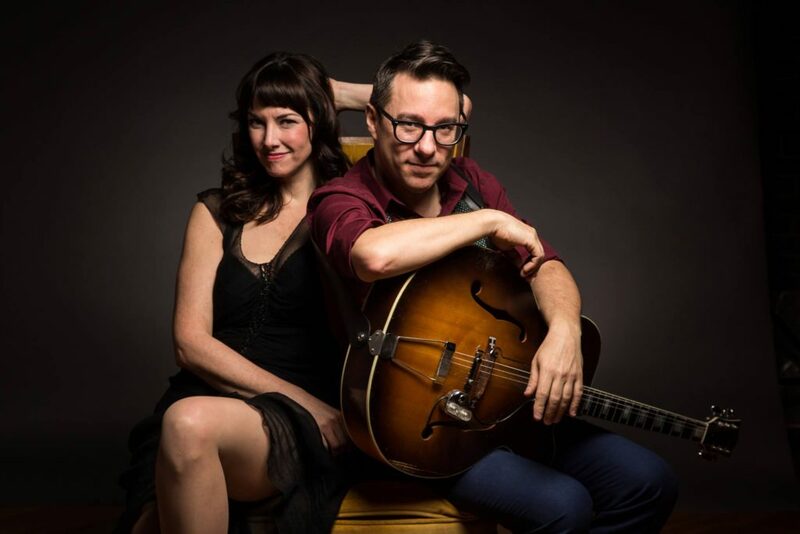 Victor & Penny deliver swing-infused folk-jazz in the band’s signature high-energy style with joy, humor, and soaring musical improvisation. This corset-tight group crafts clever original tunes and brings a modern Kansas City voice to prohibition era jazz. V&P impress and delight with charm and hot licks. Named, “Best Folk Ensemble 2015” by the PITCH and “Stand-out Concert of The Year” by The Joplin Globe, they are an “absolute rollicking blast.” The group released a new full-length CD, “Electricity” that debuted at #12 with the #3 song on the folk radio chart (March 2016). The Kansas City duo consists of Jeff Freling (Blue Man Group, Chicago) and Erin McGrane (George Clooney’s, “Up in the Air” and cabaret troupe Alacartoona). Both sing and swing with infectious charm. It’s time for the St. Benedict Church Community Festival! The Rail Brothers, Crowe Committee, Pfreak Show. With or without your friendly pup! Join Brittany & I as we attend the 2nd Annual tropical getaway as Johnny & June’s gets transformed into Margaritaville! They will have a beer garden (weather permitted) with tropical drink specials, giveaways & door prizes! At 7:30 p.m. there will be the return of The Boat Drunks at Johnny & June’s! They’ve opened for Jimmy Buffet, The Beach Boys and Little Feat, and have performed from coast to coast with nearly every member of Buffett’s Coral Reefer Band. Come hungry because they’ll have Lickin my Chicken & Pullin my Pork BBQ roasting a whole hog! The Blue Chair Bay girls will be serving delicious drink samples, and they’ll have plenty of tropical drinks to quench your thirst! Dress up in your favorite Hawaiian attire and get a free drink on the house! On Saturday from 9pm-12am rock out to the legendary MacDaddy’s! The band will be jamming on stage at the Terre Haute Brewing Company. This group knows how to have a good time so come early to get a good seat! 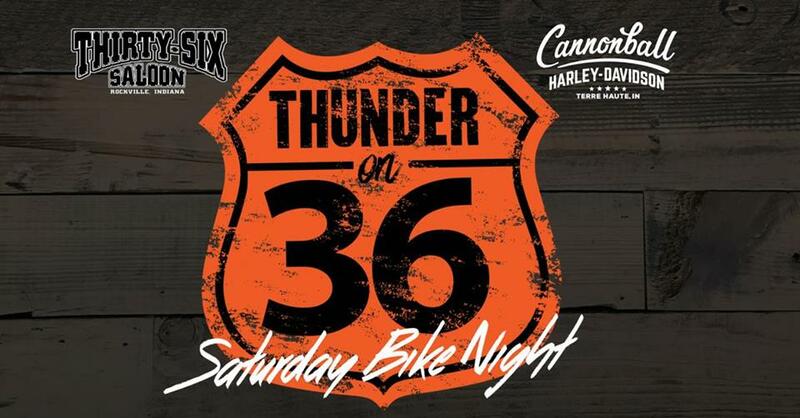 The “Thunder on 36” Bike Night Series presented by Cannonball Harley-Davidson and Thirty-Six Saloon. Ride out early in the day to the Thirty-Six Saloon and stay to see PFREAK SHOW for Cannonball Harley-Davidson’s annual Bike Night!! Want to ride up with the Cannonball Crew? Meet at the dealership with kickstands up at 6:00 pm. Please arrive no later than 5:50 pm. Take in the sights and sounds and check out the custom motorcycles and merchandise Sponsored by Cannonball Harley-Davidson of Terre Haute. Enjoy the great food from Thirty-Six Saloon and definitely don’t forget to check out PFreak Show at 8:00 pm with live music in the Hog Pit!!! See you there! This is a 21 and over event. 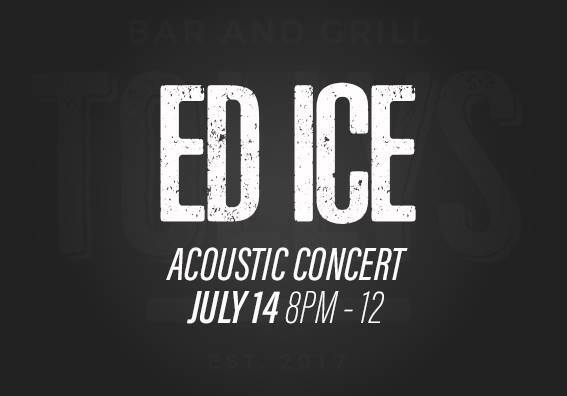 Ed Ice will perform a perfect blend of classic and contemporary acoustic hits in Tolly’s beer garden. Get ready to jam out all night! Ed goes on at 8pm. It’s time for the St. Benedict Church Community Festival! Garrett Biggs, The Big Fun Band, Natalie Stovall. Everyone Welcome! 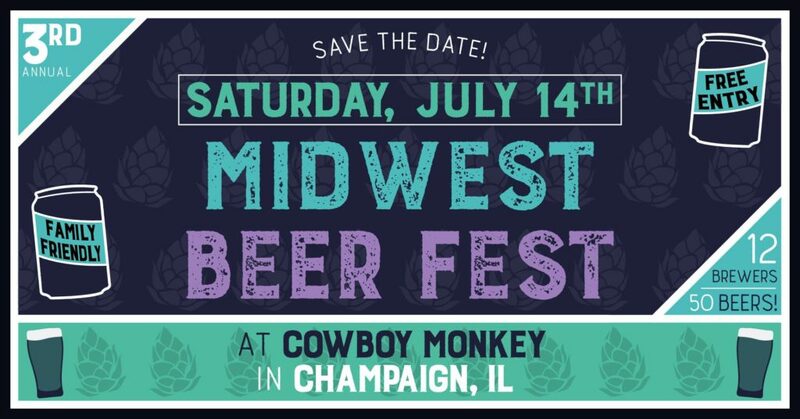 Come one, come all to the third annual Midwest Beer Fest!TACOS! SWAG! BEER! KID FRIENDLY! FREE ENTRY!Sample your favorite and limited release beers from all over the local region. Bring a friend, bring your family, bring your thirst! In the Cowboy Monkey/PNC Bank lot in downtown Champaign. Cash/credit/debit all accepted to purchase tickets, which buy the beers at tents. Most beers cost 4-5 tickets (16 ounce pours). Taste anything for 1 ticket! Cowboy Monkey’s full menu available! Dave’s Dogs hot dog stand will be there again! 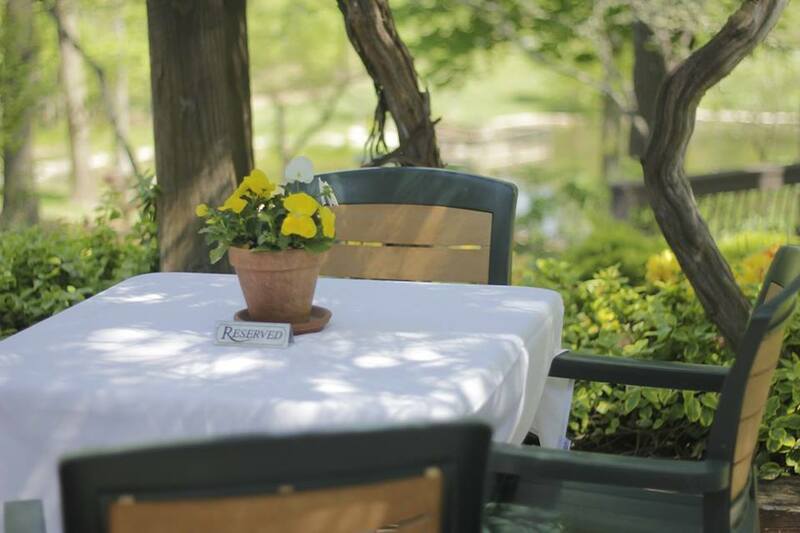 Join Oliver Winery every Saturday to sip wine and relax on the Oliver patio to the tune of live musicians. Reserve a picnic, bring friends, and buy a bottle to share. No tickets necessary! Music begins at 4pm . Fishers Indiana Government presents their messiest event is back and muddier than ever! Mud Day consists of 20 tons of soil and 50,000 gallons of water combines to create a giant mud pit at Cyntheanne Park. Family hours are from 10 AM – 2 PM, and kids of all ages should prepare to get messy! Old clothes, shoes, and a change of clothes are recommended after you wash off at the rinse-off stations at the park. New this year, adults can get in on the muddy fun, too during a Happy Hour from 4 – 7 PM. Ages 21+ can get messy for a good cause while playing games like mud volleyball, tug-of-war, and twister while sipping on a cold brew in the giant mud pit. FoxGardin Kitchen and Ale will be on site for food and alcohol purchases, and proceeds benefit the Fishers Parks Foundation. 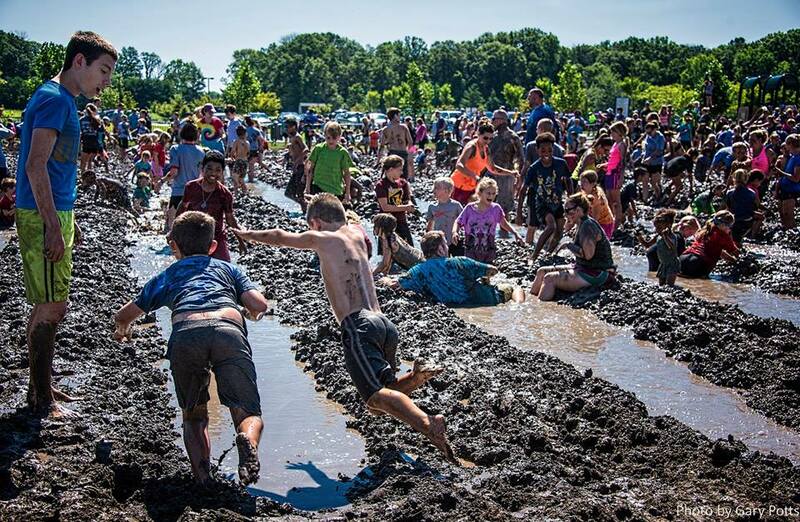 A free teen Mud Day event will take place from 8 – 10 PM, which includes the Mud Bowl, a flag football game between Fishers High School and HSE High School, and more! 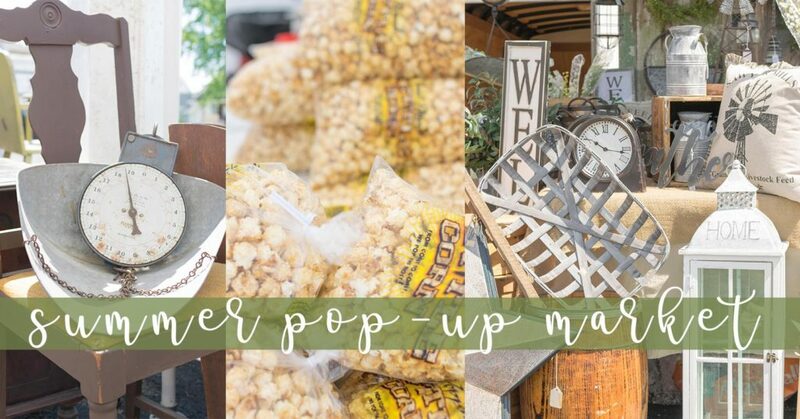 Hometown Market is a summertime pop-up market located behind the 36 Saloon in Rockville, IN! We offer a wide range of vendors to shop from, including — antiques, handmade crafts, unique treasures, food & much more! The market will run from 10am-3pm on Saturday. Hometown Market was founded by local antique store owners: Rustic Owl, Lover’s Lane Antiques, Finder’s Keepers & Vintage Relics Antiques. Studio You Yoga and Tagalong Farms are super excited to offer the much anticipated Goat Yoga to our community. These amazing classes start April 7th through September / October 2018. This class is for all levels even first time yoga students. 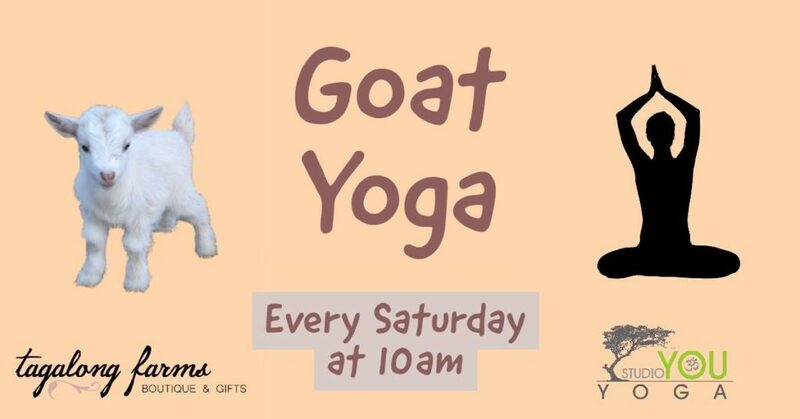 Your body, mind and spirit will enjoy some yoga poses, stretching and of course time with the baby goats. This is a must try as it is rare to find Goat Yoga in Indiana. Come join us every Saturday starting April 7th. Space is limited to 20 people per class. Pre-registration is required. Come get your ticket before it’s sold out! Cost: $20 per session / $18 (Kids under 15 years old) The winner of three Academy Awards® and one of the most thrilling science-fiction adventures ever made comes to life on the big screen at the Hilbert Circle Theatre, with the ISO performing John Williams’ iconic and beloved score live to picture. Welcome… to Jurassic Park! The ISO is performing Jurassic Park music to the live movie of Jurassic Park this Saturday at 1pm. Did someone say $10 Bottomless Mimosas? Yes! THBC did! Also, join them for some of the best breakfast foods in the Wabash Valley. 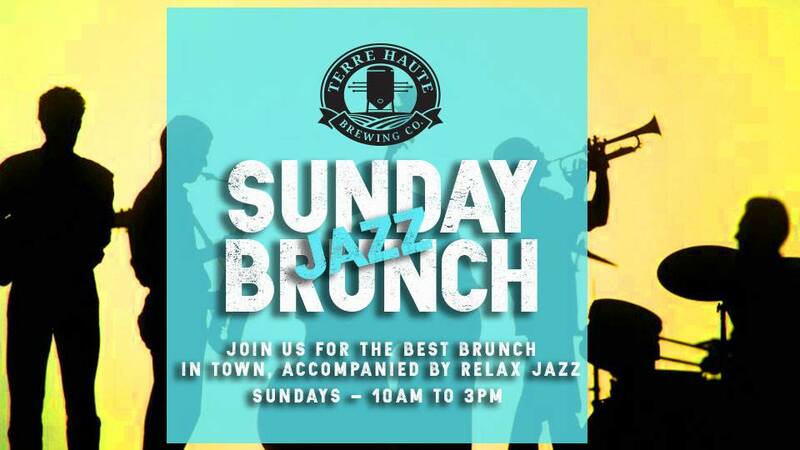 RELAX JAZZ will be there! 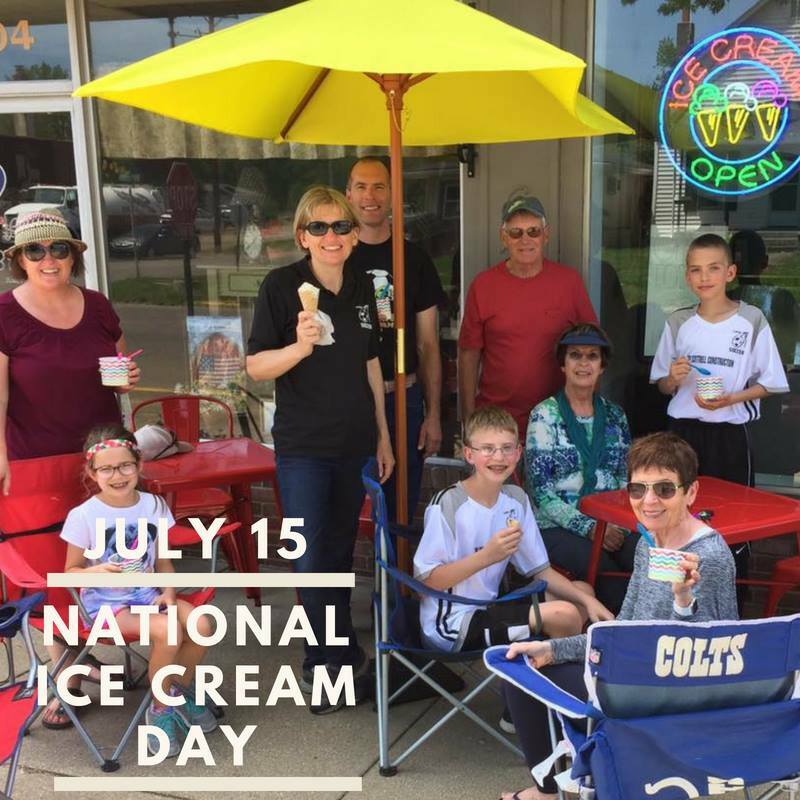 Join Scoops in Clinton, Indiana for National Ice Cream Day! 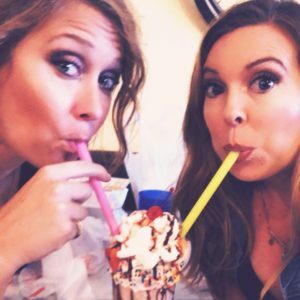 They promise to provide Flavors, Friends and Fun! Stop in between 2-9pm and get your ice cream fix! BEEF HOUSE DINNER THEATRE PRODUCES DISNEY BLOCKBUSTER NEWSIES! 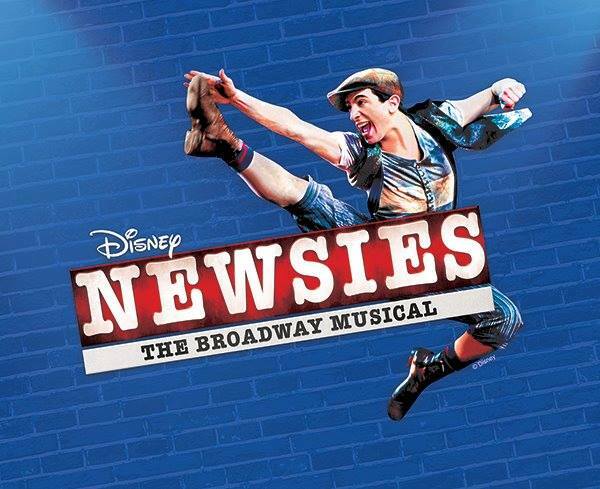 The Beef House Dinner Theatre is pleased to announce that Disney’s Newsies will be the centerpiece of it’s 2018 summer season. “This will be the largest musical we have ever produced at the Beef House and we are all beyond excited to bring this to our audience. Preparations have been underway for months and we have many surprises in store for our audience” says artistic director David Woodrow. 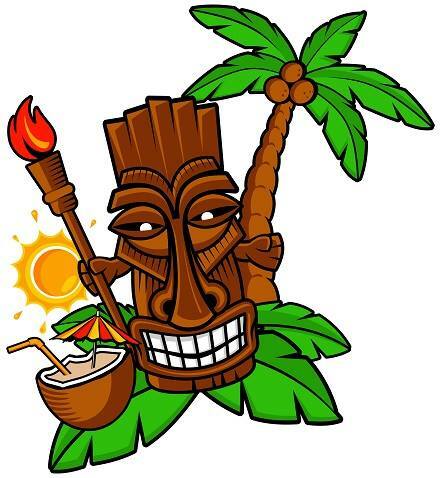 Join us at Hotel Tango for a tiki takeover of their tasting room in Fletcher Place! We’ll be decorating the tasting room in tiki decor, and the talented bar team will offer a special themed cocktail menu. We’re also working with a local caterer to create an island-inspired food spread for the night. Experience Indianapolis architecture as you never have before! 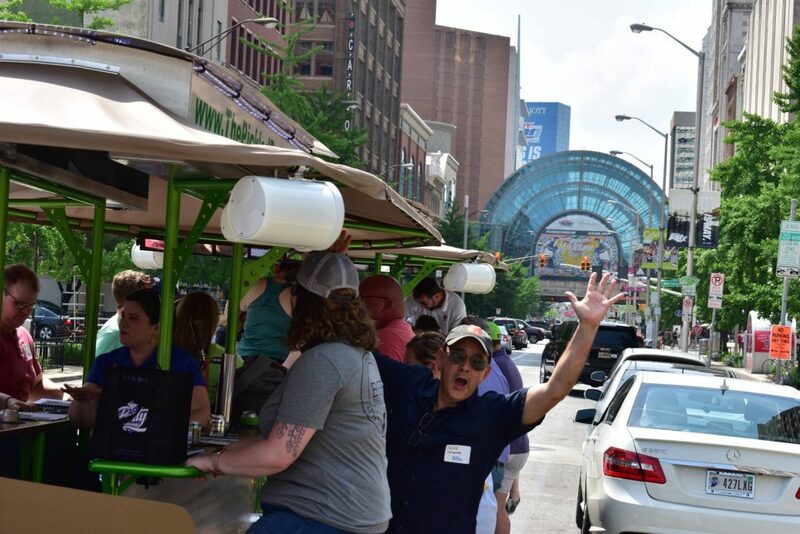 Blueprints, Buildings, & Brews allows you to cruise through downtown on the pedal bar, while you check out the hidden tales and amazing stories behind Indy’s buildings. We’ll pause along the way for pictures, games and a bar stop. This tour focuses on Rubush and Hunter and the salacious stories behind Indianapolis’ most prolific architecture firms. $35; $30 members, includes the first drink. 21 years and older. The tour will operate rain or shine. Be sure to dress accordingly (trendy rain ponchos encouraged!) You will stay semi-dry under the shielding canopy roof. In the case of severe weather, we may cancel the tour and alert you via email. In this case a rain check will be issued. All riders will be required to complete a Bike Rider Agreement and Liability Waiver with The Pickled Pedaler. We’ll have copies for you at the start of the program. Also, don’t forget your ID! Your first beer is on us and included with your ticket. Riders are welcome to bring additional beer, wine, premixed drinks or prepackaged drinks. All drinks on-board the pedal bar must be in aluminum or plastic containers. No shots or glass is permitted on board. Don’t worry, we’ll also make one bar stop during the tour at Sun King’s downtown brewery and tasting room.